A while ago I thought of doing a post every week with a “Song of the Week.” I didn’t really get any comments about the idea, but I still liked it. So even if this doesn’t become a weekly ritual, maybe it can become a monthly one? Either way, I really like this song, and since it’s the first day of September, it seemed appropriate to post it today (although September 21st would have worked, too, if you pay attention to the lyrics). But when the video is that great, who really cares about the lyrics?? 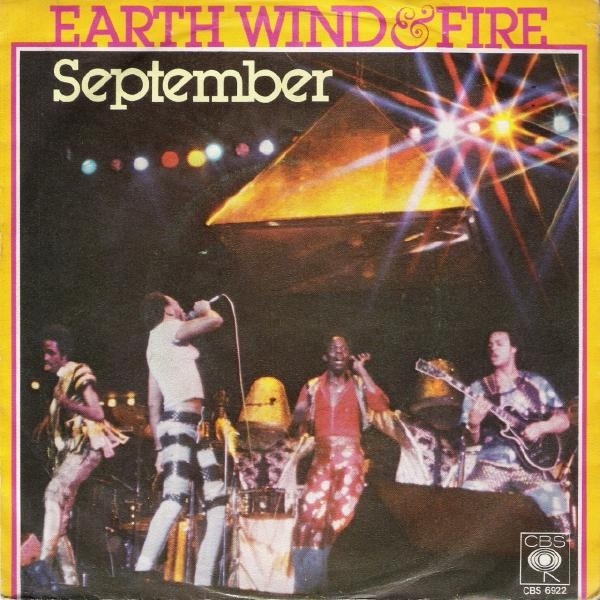 I don’t know much about Earth, Wind & Fire, but I do know that I love this song! I hope September is great for you!